I’d get nervous if I was often compared to one of the greatest singers of all time, Sam Cooke, but soulful crooner LEON BRIDGES seems to be taking it all in stride. 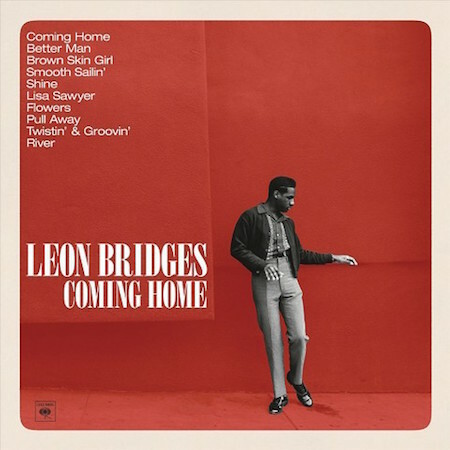 Sam Cooke had the power to deliver a message with resonance and while Leon is a throw back to Sam’s style and sound, I believe Leon would agree, he has a long way to go before he’s as great as Sam. Download ‘Coming Home’ now, listen to it over and over, it’s going to be talked about for a long while. I went old school and bought it on vinyl.